BEST FIGHTER FOR CANADA: Can Trump really cancel the F-35? Can Trump really cancel the F-35? United States President-Elect Donald Trump has made no secret of his disdain for the Lockheed Martin F-35 Lightning II. In his late night Twitter rants, he has gone so far as to suggest that the Pentagon's JSF purchase be curtailed in favor of more Super Hornets. This, of course has had serious repercussions toward Lockheed Martin's stock price. Can Trump "fire" the F-35? The F-35 has already entered initial operating capability (IOC) with both the USAF and the USMC. Despite a seemingly never-ending series of delays, the JSF is now considered part of the American arsenal. 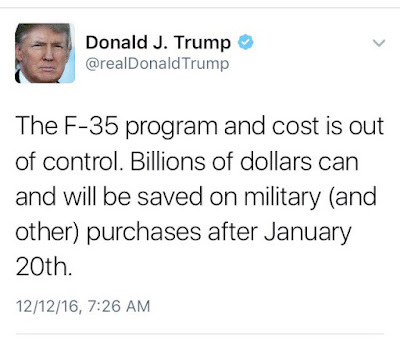 At this point, no amount of political pressure could cancel the F-35 completely. 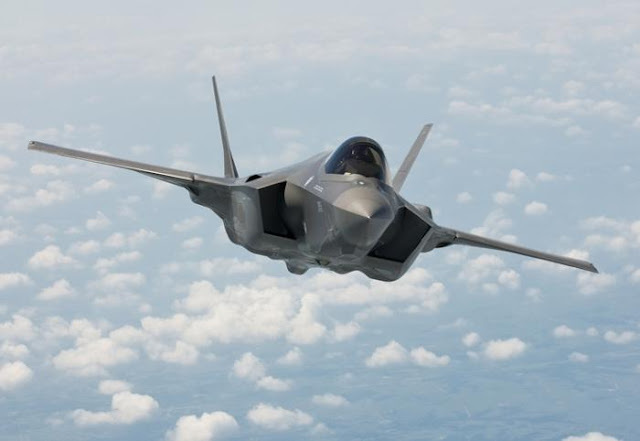 The USA has bet its airpower future on the JSF, and it is just about "all in". Currently, the American fighter fleet, while still impressive, is populated mostly by aircraft that were designed and built in the 60s and 70s. Even the USAF's flagship fighter, the F-22, is approaching its 30th birthday. These airframes are aging. Replacements are needed. This does not render the F-35 completely off-limits, however. Trump may be able to make good on his threat merely by reducing production of the JSF in favor of higher numbers of legacy aircraft. For the USN, the alternative is clear: More Super Hornets. The F/A-18E/F is already a proven yet relatively modern design. It is likely the stealthiest fighter in the US inventory besides the F-35 and F-22. Developments like the Advanced Super Hornet concept show that there may be even more potential for the airframe. Given the popularity of the Super Hornet with the USN, combined with the cost and continued development issues with the carrier version of the JSF, the F-35C is in most danger of being dropped altogether. For the USMC, the F-35 is safe. There is no alternative to the F-35B. Current AV-8B Harriers are well past their prime, and there is no other comparable STOVL. This requirement is needed to operate from the USMC's smaller carriers. The F-35B's existence could even be further rationalized if the USN drops the F-35C, as the F-35B would remain as the Pentagon's sole carrier-based stealth aircraft. For the USAF, there are a few alternatives. 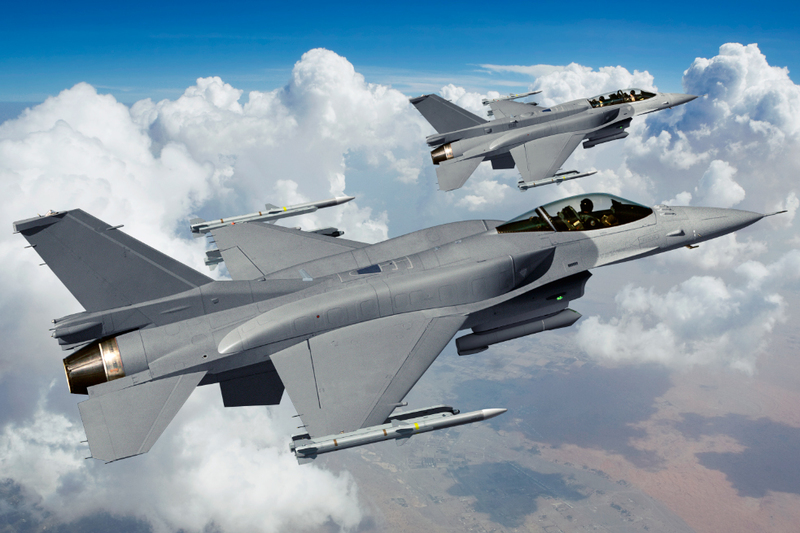 An updated F-16, the F-16V "Viper" brings the familiar Fighting Falcon into the 21st Century. It lacks any sort of stealth treatment, however. Currently, the F-16 is constructed in the same Fort Worth assembly plant as the F-35, so it may not be practical to build both. At best, the F-16V could be considered a lower-cost supplement to the F-35A, but not a realistic alternative. As per Trump's tweet, the Super Hornet may be a possible alternative to the F-35A for the USAF, but such a thing would be BIGLY unpopular with the upper brass. Unlike the USN, the USAF is quite infatuated with the JSF, and having to replace it with a Navy fighter would incur major pushback. The Boeing F-15SE Silent Eagle could be seen as a possible alternative. While lacking the F-35's all-aspect stealth, it is a "stealthier" fighter. No one would argue against combat prowess and strike capability of a platform based on the F-15 Strike Eagle, either. Unfortunately, the F-15's design is nearly 50-years-old. It is also an expensive aircraft to fly and maintain (even compared to the F-35). F-15SEs would likely offer very little in terms of cost savings. Foreign-made aircraft; like the Gripen, Typhoon, and Rafale would pretty much be non-starters. While the idea has been bandied about by some, the idea of the Pentagon approving a foreign designed and built aircraft in such large numbers could be dismissed based on security risks alone. Not to mention the sheer embarrassment of such a thing. At best, perhaps Boeing could license-build the the Gripen, as it already partners with Saab for its T-X bid. Like the F-16V, any American Gripen would likely be a supplement to the F-35, not a true alternative. Realistically, the USAF would want to keep as many of its planned F-35s as possible. At most, it might compromise slightly and allow "lesser" airframes to take residence with Air National Guard units. Even if Trump's staff manages to miraculously devise a plan to reduce planned F-35 numbers in favor of other fighters, there is still a BIGLY YUGE political wall to climb. 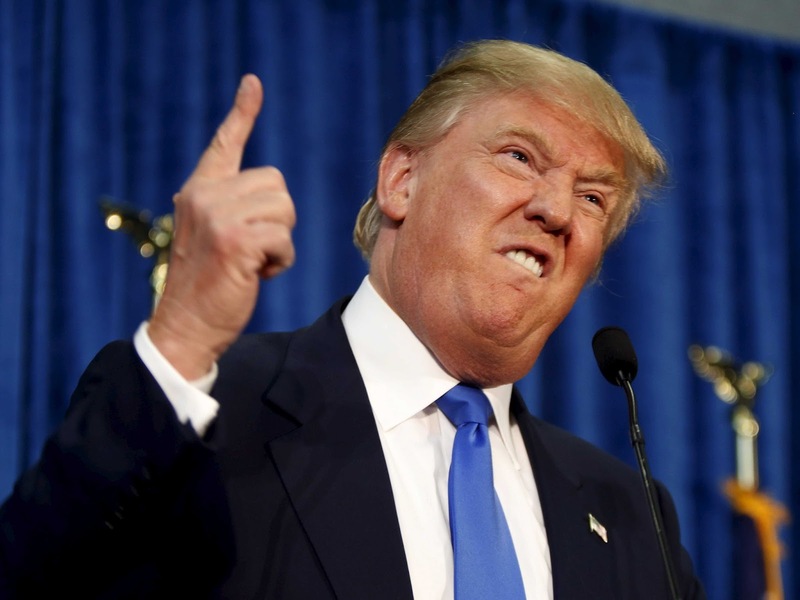 The position of US President does not carry unlimited power. There are checks and balances (i.e. political bureaucracy) that ensures a single individual cannot run roughshod over the will of the people. In order to make any serious changes to the JSF program, Trump would need the support of the majority of the US Senate and House of Representatives. This poses a problem. Trump may share a political party with the majority in both houses, but he is still very much a Republican outsider. The F-35 was purposely "politically engineered" to be hard to kill. Various contractors and sub-contractors for the program are littered across the map. Any Senator or Representative voting against the JSF would be risking the loss of high paying jobs in their constituency. Given the vitriol surrounding Trump's upcoming presidency, do not expect everybody to simply "fall in line". Especially if the upcoming four years are as golden as the month leading up to his inauguration. The President-Elect's own pick for Secretary of Defense; Jim Mattis, even doubts that Trump would cancel the JSF program. Killing the JSF may be a near impossibility. Given Trump's language, however, it would be reasonable to prepare for possible cuts to the F-35. This is where foreign buyers need to be extra-cautious. If the USA significantly reduces its planned JSF numbers, unit prices will undoubtedly skyrocket. Nations that are betting the future of their air force on the F-35 may be in for a rude awakening. The Trudeau Government's plan to put off buying the JSF in favor of some "interim" Super Hornets may end up being surprisingly prescient. Risk management is never a bad thing.